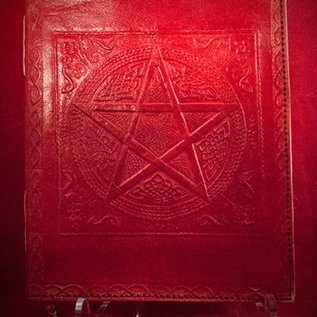 This Witch's magical journal is handcrafted from real leather and embossed with magical symbols. 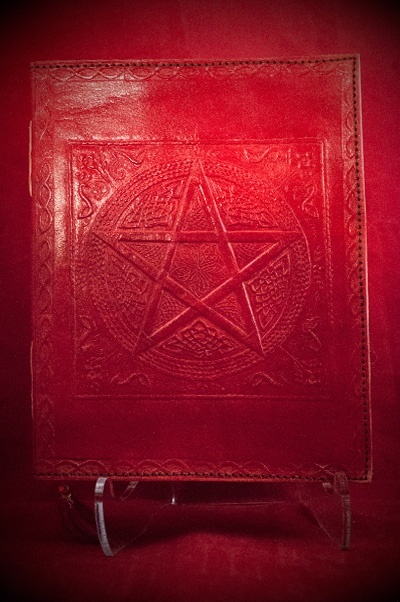 Whether you use it as your personal Book of Shadows, a Dream Journal or a Tome for your Spells, this book will inspire your rituals and will be a great asset to your magic. 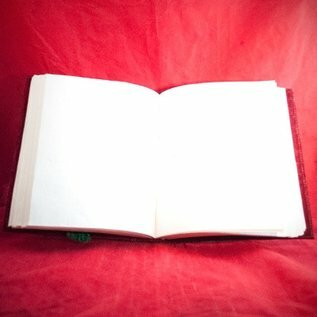 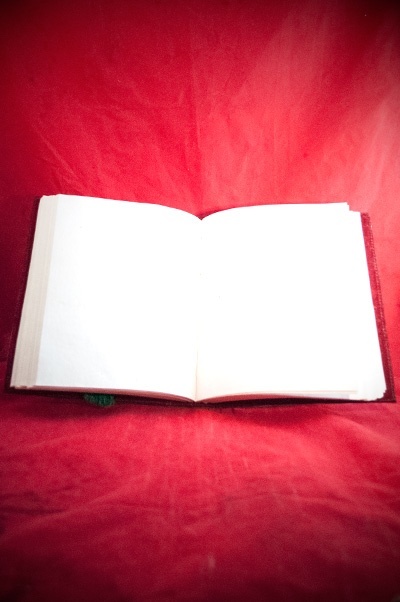 This journal contains 140 pages and measures 9 inches tall by 7 1/4 inches wide by 1 1/2 inches deep.